School field trips and sports games are some of the most memorable and fun activities that students remember as they grow older and graduate from school. 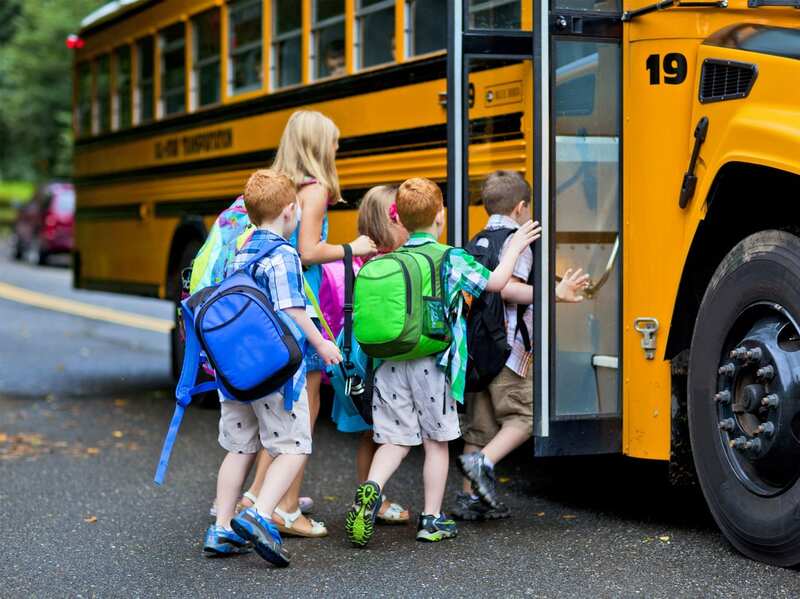 Ensuring all children can enjoy the valuable learning experiences of a field trip means getting in touch with Austin Charter Services to arrange for a comfortable, modern, and safe bus rental for the kids. We know it’s important for the transportation you choose for your school children to be reliable and safe, and we take our role very seriously as the transport service for your school or children’s organization. We can provide the right vehicle for your trip whether you’re interested in basic bus service to transport the kids across town or you’d like to upgrade to charter bus service for a trip out of town. A field trip often means securing permission slips, paying entry fees, and arranging logistics to transport anywhere from twenty to a hundred children. Field trips broaden children’s horizons, and the decision to rent a bus is an easy one when you have many children to transport. Imagine the chaos and bedlam that might come with transporting children to a destination where parents must carpool and some parents aren’t available for transport. Some kids might not arrive at the destination on time, and others might not arrive at all because of working parents. A charter bus service is the ideal way to simplify travel and make sure all children can take advantage of the valuable learning experience of a field trip. The trip might require just a few parents and teachers to act as chaperones, and parents will be able to rest easy that their children are in the care of watchful parents and teachers, as well as a bus service where the safety of all passengers is a top priority. We know it can take time to make arrangements for a class field trip or sporting event, but one item on your list that will take no more than a few minutes of your time is a call to Austin Charter Services to set up your bus rental. Get in touch with us today to see how easy it is to arrange for one of our clean, safe, and modern motorcoaches for your school transportation needs.